As we all know that autumn season is right here so all the fashion designers and clothing brands are coming ahead with their collections one by one based on autumn. 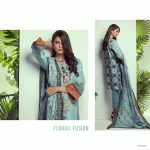 Now just newly Zeen has even inward inside the fashion market with the gorgeous designed autumn collection 2018 for women. This collection is just designed out in the way which each single woman want to wear up. 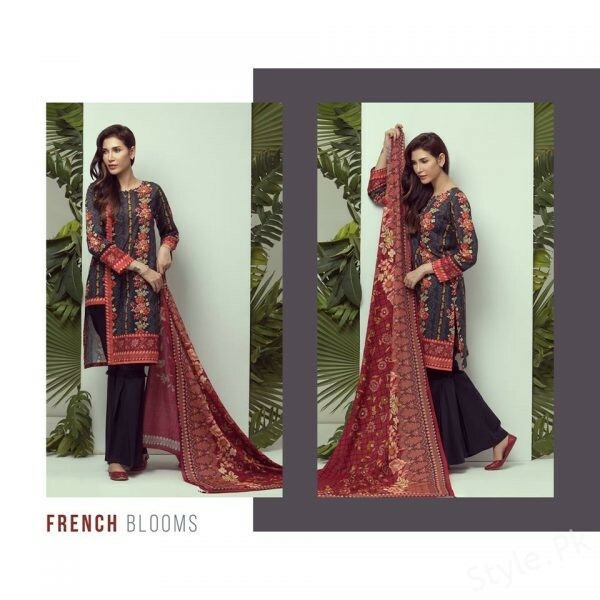 Zeen fashion house is one of the fastest rising clothing brands of Pakistan. This brand has travel to the next level of the success heights in just the small time period of their establishment. 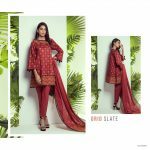 This brand has been much involved in offering with merely women based clothing collections in which they do appear with the casual wear, ready to wear dresses plus Eid collections. Each single year Zeen has presented with something unique and exceptional that simply grabs the attention of the women. 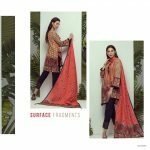 They have set up their outlets in almost all the major cities of Pakistan. 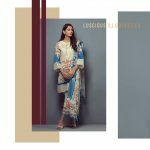 Now let’s have a look at the latest autumn collection 2018 by Zeen! 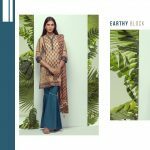 In this collection 2018 the brand hub has been much focusing upon the highlight of the dresses that are the combination of trendiness and sophistication for the women. The brand has added their collection line with the long shirts in which you will be viewing with the medium as well as knee length shirts too. Shirts have been set with the pairing of the trousers as well as cigarette pants. 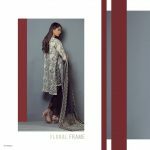 Moreover on the top side of the shirts plus the borders and neckline areas have been stunningly added with the embroidery work. Few of the shirts are featuring the thread and lace strokes too that is giving each single dress design with the favorable pleasant touch. Soft and light colors are added right inside the collection line dresses designs. 100% premium and high-quality fabrics is included in the stitching of the dresses. This collection would rather stand as best for the casual gatherings alongside with the family dinners and casual wear. It is standing out to be ideal for the teenage girls. Go and get this collection in your hands right now and you will surely going to love each and every single dress design of the collection!